Make Your Will is committed to providing you with useful information and tools to help you secure your financial future and make prudent decisions about writing a Will. 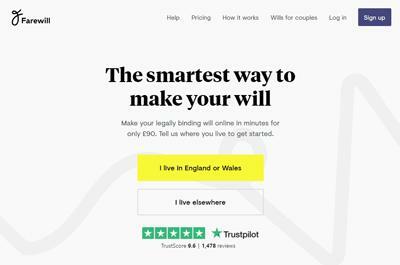 The information on this site has been provided to help guide you in the process of making a Will that’s legally valid and up to date. 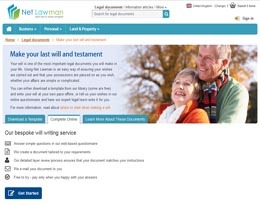 However, please bear in mind that we are not professional advisers and all information on this site is for general use and should not replace advice from a professional Will writer or Solicitor if you are in any way unsure about making your Will. 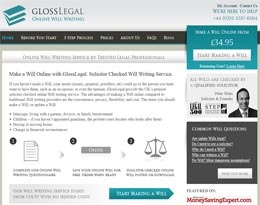 Everybody’s circumstances are unique and we do urge you to consult a professional Will writer or specialist Solicitor if you are uncertain how your circumstances could be affected by writing a Will. This is particularly important if you have business interests that you wish to leave instructions for. 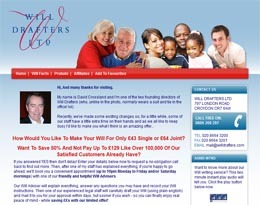 Take what you learn from this site and speak with an adviser for further details. If you have any comments or specific questions about this site please use the Contact Us page to submit your query. 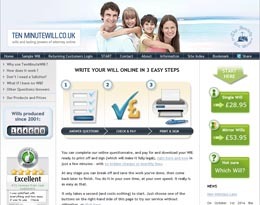 Thank you for visiting this site for information about making a Will.